Last week saw Lloyds Bank announce plans to close the estimated £2,000 pensions pay gap between men and women by seeking direction from the High Court in a “Part 8” application, joint with the scheme trustees and trade unions. Whether or not Guaranteed Minimum Pensions (GMPs) needed to be equalised between male and female members, and more contentiously just what steps were necessary to remove inequality, have been recurring topics. 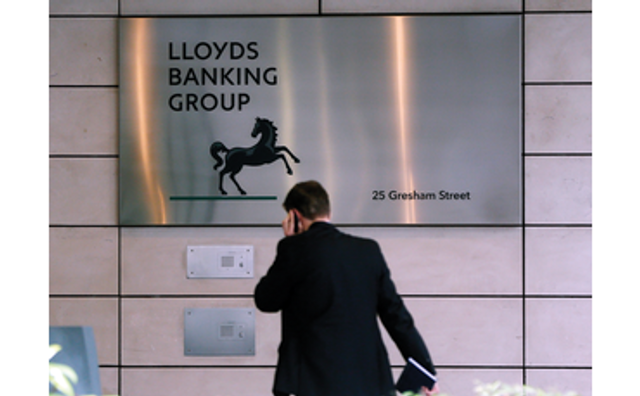 Now it looks like at last we will have a test case to confront these head on, thanks to Lloyds – although not every employer will be thankful given the potential cost implications! The decision could cost the wider industry up to £20bn. The government has made it clear that any methodology to tackle inequality it proposes is merely a suggestion, leaving open the possibility that even if followed, schemes could still face claims from members that the adjustments made to benefits did not go far enough. As such, with the exception of schemes winding up or entering the PPF which have had to make a decision, the whole issue has generally been parked pending a substantial case decision and/or legislative intervention. Now, it seems, that case may be here. The case is expected to be heard later this year and the outcome will need to be carefully considered by all trustees and sponsoring employers whose schemes hold GMPs, and also insurers who have written buy in or buy out policies which cover GMPs. Lloyds Bank has launched a joint legal bid with its pension trustees and unions to equalise guaranteed minimum pensions (GMPs) in a move which could cost the industry £20bn. The coalition is seeking to close an estimated £2,000 per year gap between men and women in the bank's three defined benefit (DB) schemes. This affects approximately 230,000 women who joined the schemes between 1978 and 1997 and substituted their state pension for a higher private pension.